Birthdays are a way of celebrating the milestone that your child crosses each year. Many parents like to hold birthday parties to celebrate these special occasions. After all, childhood is all about making happy memories. You can even Hire Birthday Party Organizers to do the work if you don’t have too much time on your hands. According to the experts at www.themaven.net/kidsactivities, it’s always a good idea to organize plenty of activities at a ’s birthday party to keep their energy focused and enjoy their time together among friends. Ask the kids to decorate empty paper bags with sketch pens, glitter, stickers and so on. Once they are done, fill these bags up with candy and blow air into them. Next, use a thread to tie it up. 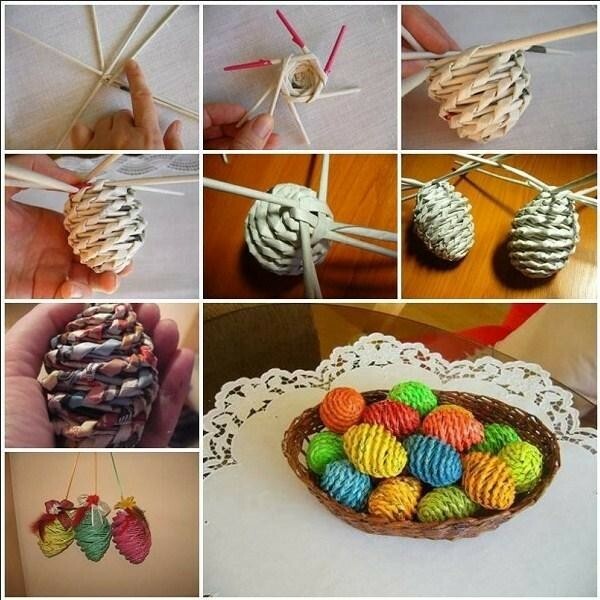 You can hang these DIY piñatas along a string that is stretched between two trees or posts. Now let the kids have fun trying to whack their piñatas in an attempt to get the candy stuffed inside them. You can encourage kids to use their creativity skills to convert white cardboard boxes found at most stationary shops into dog houses with a couple of accessories like coffee stir sticks, popsicle sticks, and so on. After they have finished decorating these cute dog houses, give them cookies, candies and a miniature dog to place inside their DIY doghouse. In this fun activity, kids get to decorate plain pillow covers with fabric markers and stamps in their favourite colours. You can also offer a few homemade stamps by cutting out sponges in different shapes like heart, moon, star and so on. This activity works well or kids below 4 years old. 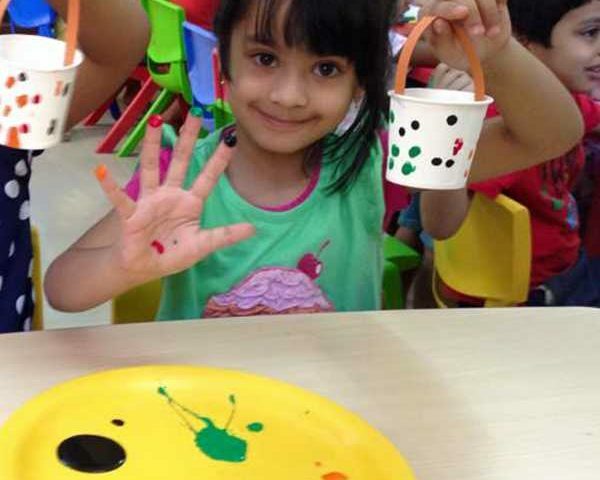 They can put their handprints on a DIY booklet and fill it with information about them, like favourite colour, best friend’s name, favourite toy and so on. You can also add a Polaroid pic to the booklets to make them even more fun. If you are having a party for a group of preteen girls, a bracelet making corner will be a huge hit. 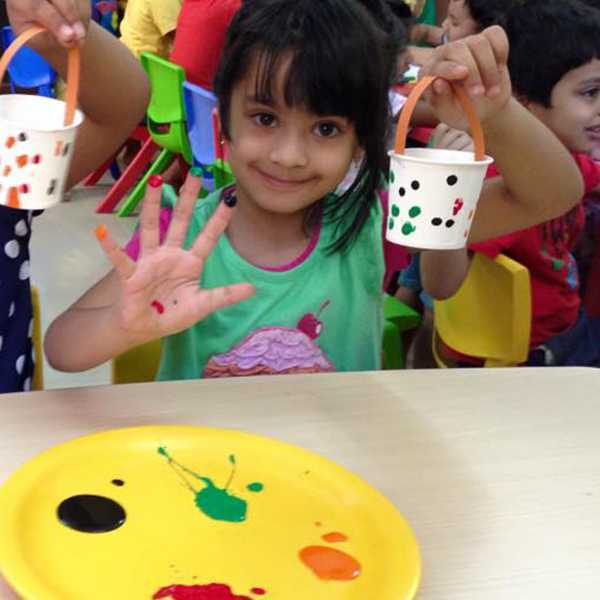 The kids can learn how to braid different patterns using colourful strings and add embellishments to them as well. Decorating magnets with pom poms, googly eyes, pipe cleaners, etc. is a fun activity for kids below ten years. You can let them get creative and come up with their own ideas. 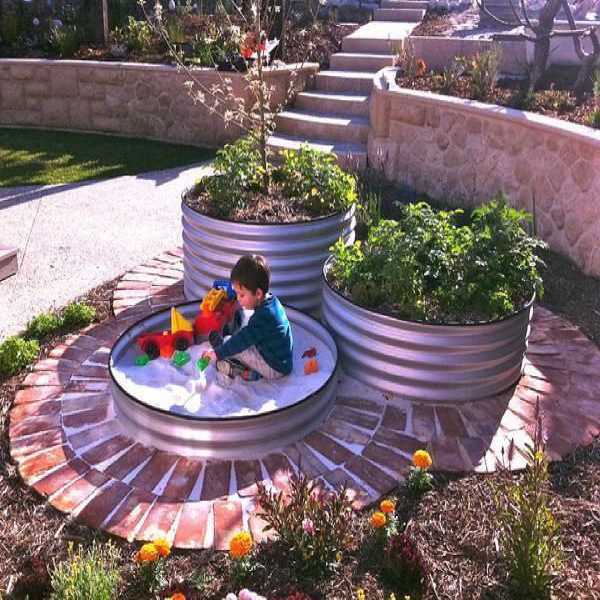 This exciting activity can be tailored to any age. All you need to do is set the difficulty of the clues according to the age of the kids at the party. Kids can either try to complete the treasure hunt individually or as teams. They will have plenty of fun trying to figure out the clues before time runs out. You need to be able to choose the right activity for each age group. 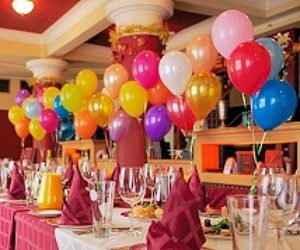 If you don’t have the time to go through the hassle of picking and planning parties, you can always call up reliable birthday party organizers to lend you a hand. This way you get to sit back and enjoy the fun! Kids love to take part in birthday parties. Apart from taking part, they also ensure to celebrate their birthday by inviting their friends and relatives. It is best to get help from birthday party organizers as they have experience in hosting. Thanks for sharing excellent ideas. It is always a hard time to think what kind of games to organize for kids. Kids love to play new games. You have shared some creative ideas and new games which is definitely going to be a success for my kid’s birthday party. I feel party organizers can make this job easy. Though it is kid’s birthday party, it requires lot of planning, organizing and execution. It is a tough and challenging job. When we approach experienced party organizers, they make the entire process simple. Musical chairs, balloon pop, bubble wrap race, balloon bursts and photo scavenger hunt are some of the popular games. It is recommended to decide a theme first and then think about games and other decorations. The games should be short. There should not be much intellectual games. Kids would enjoy light hearted games. It helps to keep the excitement and enthusiasm alive. Children play lot of intellectual games at school and at home. The games should not be gender specific. Presents and cakes are the main attractions for the kids to participate in birthday parties. It is best to plan and execute games so that the kids visiting as well your kid would enjoy the party. It is the right time where they can mingle and make friends. It is recommended to avoid competitive games during birthday parties for young children. They do not have to use their sportsmanship skills and talents when playing in birthday parties. It may hurt their feelings especially when they cannot win the game. It is necessary to include games and crafts according to the theme of the birthday party. The main rule for conducting birthday parties is it should be completely fun. Prize walk is one such game usually played in birthday parties. Bubble wrap races is best for kids 3 years and above. It is a fun game. The kids will remain giggling from the start to the end. In this game, they have to be split into teams and executed like a race. When you plan for birthday party games, ensure it is suitable for all children. It was impressive to read various birthday activities for kids. Most times, we get confused especially when it comes to organizing kids birthday parties. After reading this blog, I got some ideas on what game to conduct and how to conduct. © 2019 Activities For Kids - DIY Ideas And Party Theme Ideas. All Rights Reserved.